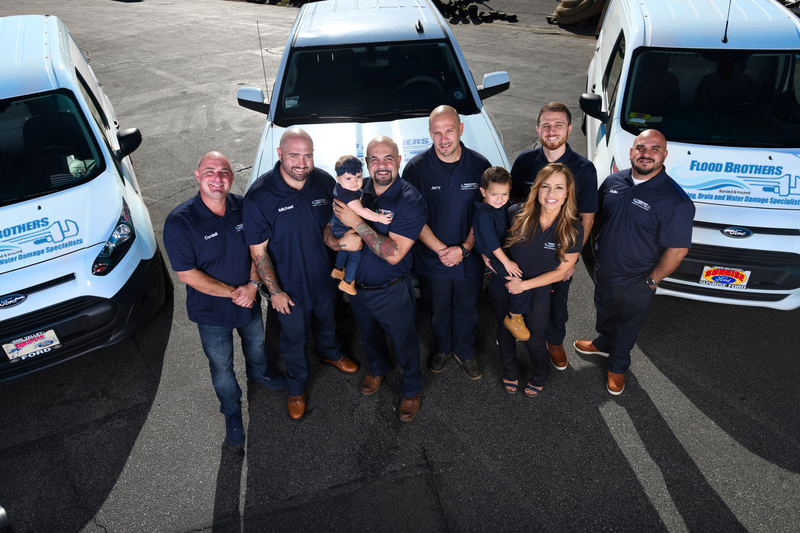 In an plumbers bel air industry focused mostly on up selling and making a quick buck, Flood Brothers has been steadfastly focused on a commitment to long-term customer satisfaction, reliability and above all honesty. As third generation plumbers, Flood Brothers embodies a storied tradition of old world Italian craftsmanship, a drive toward innovative plumbing applications as well as cutting-edge water damage mitigation. With a legacy based on unwavering integrity our family-owned and operated enterprise knows our clients are not just costumers or numbers, but families just like ours. Conceived by master plumber Giovanni Longo, as a one-stop shop for complex plumbing, sewer and drain clearing, rooter bel air Flood Brothers today (as the name implies) has evolved into one of the premier EMERGENCY PLUMBING FIRST RESPONDERS in Bel Air, CA specializing in catastrophic FLOODING, drain back-up management, emergency sewer needs as well as plumbing repair and re-piping for high-end residential and commercial properties. As qualified and licensed plumbing contractors, we are also certificated for water damage restoration and are proud to provide our quality workmanship at market competitive and upfront prices in water damage Bel Air, CA. 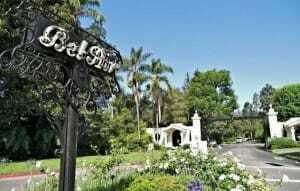 855.840.7800 or click for IMMEDIATE 24/7 emergency plumbing services in the greater Bel Air, CA area. 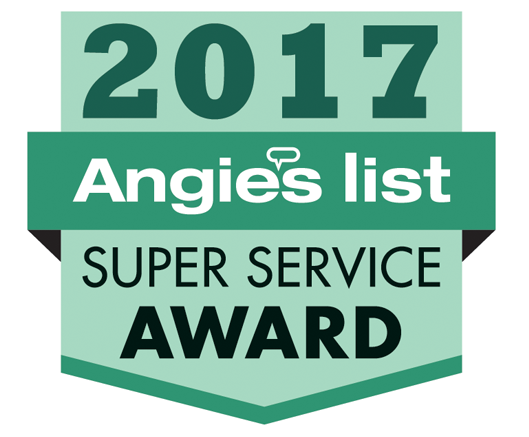 Dedicated to Excellence and Top-Drawer quality emergency plumbing services at market competitive rates throughout Bel Air. Same Day Emergency Service Guaranteed. One Day, trenchless Sewer replacements. 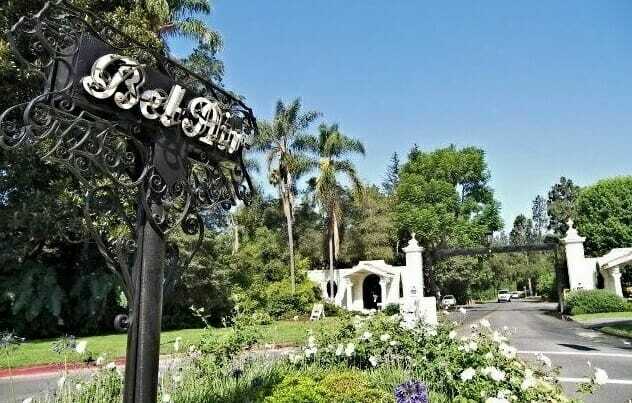 When major root intrusions have caused your main line to backup and sewage water threatens to flood damage your Bel Air, CA property, Flood Brothers has the expertise and state-of-the-art solutions to handle any emergency. In fact our mission is to present you with as many options as possible, so that you may choose the best approach that fits your unique situation. From Cable Snaking to Hydrojetting, Flood Brothers has the tools and technical expertise to solve your Bel Air EMERGENCY AS FAST AS POSSIBLE. When dealing with any floodwater damage, but in particular water damage from sewage, CRTICAL RAPID RESPONSE is essential. A delay of mere hours can greatly increase the severity of your property damage. Flood Brothers’ CRITICAL RAPID RESPONSE TEAM not only responds almost instantly to any incident in Bel Air, CA, but has the state-of-the-art tools and protocols in place to remove massive quantities of water FAST from your home. Should a catastrophic water-related incident strike your Bel Air home or commercial property, Flood Brothers has the right solution for you. Flood Brothers employs the latest technology pumps and suction systems to extract accumulated water from even the most difficult to reach places. We also use best-in-class structural dryers and dehumidifiers to halt the danger of mold infestation and further structural damage effectively and quickly. We know from years of experience, that residential water damage can be extremely traumatic to home owner. Our EMERGENCY CRTICAL RESPONSE HOTLINE is staffed 24/7/365 by trained Water Removal and Extraction Specialists ready to deploy our Bel Air, CA RAPID RESPONSE TEAM to your home or property. The Flood Brothers water damage management system starts with a painstaking inspection of your property, including a granular damage assessment. We isolate the source of the water infiltration and stop it at the source, determining quickly if there is any biological hazard. The particular type of water flooding and relative contamination will determine the specific restoration processes used. As part of our operational protocol, our RAPID RESPONSE Water Removal and Extraction Team will move your furniture and property contents to help minimize, or in some cases prevent, rust or furniture stains on wet carpet. If your home has been damaged by storm or rainwater, provisional defensive measures are also vital to prevent any additional damage, like the placing of special roof tarps, board-ups and temporary fencing. Flood Brother’s RAPID RESPONSE TEAM is trained and equipped to provide these services with Swiss watch-like precision. By performing an exhaustive water extraction, Flood Brothers’ Phase 1 water removal protocol removes most of the water from your home, thus reducing critical drying time, which helps prevent mold. Our RAPID RESPONSE TEAM uses truck-mounted vacuum units and powerful industrial scale pumps to quickly remove thousands of gallons of water from your property and depending on the level and amount of water, submersible gas-powered pumps are also used for around-the-clock extraction. Finally, infrared cameras, designed to locate “hidden” water left behind walls and ceilings are brought in when called for to scan every inch of your property that may have been exposed to water. After the water removal stage, sub floors and walls are expertly inspected and carpeting and pads lifted to determine the need for removal. Hygrometers and moisture detectors are employed to determine the extent of wetness saturation as most building materials, like wood and drywall are very porous and will hold a considerable amount of water. This retained water will cause the materials to swell, bow and warp and sometimes can also lead to mold. Flood Brothers’ Remediation and Restoration Team will carefully manage both the indoor temperature and relative humidity of your Bel Air home, using industrial high-speed air movers to create dehumidifying airflow across walls, carpets, pads, and furniture, which greatly promotes the evaporation of moisture within the structure. Flooding in general, and sewer water damage specifically, frequently requires odor removal and deodorization treatment to remove that unpleasant musty smell. Flood Brothers’s water Remediation and Restoration Team is trained to identify and eliminate any and all offensive odors with industrial air scrubbers and when deemed necessary also use antimicrobial, antibacterial, or disinfectant treatments to clean your property. These protocols typically treat serious and persistent odors and lingering bacteria very effectively. When it comes to locating any leak and re-piping, don’t take chances and never cut corners. If you suspect you have a gas or water leak, Flood Brothers has the latest tools and equipment to quickly and accurately locate and fix it. All re-pipes and installations come with a free leak inspection. Before you can implement any plumbing solution you must first know the exact nature of your problem. The FIRST STEP is always to visibly assess the suspect area. Our advanced camera inspection, sewer and drain-imaging system allows us to show you in LIVING COLOR and HD video the exact cause and extent of the blockage. This in turn enables us to provide you all the options in complete transparency relating to the services we can provide. No black magic. No hidden costs. No surprise service fees. Cable snake. The industry standard of rooting uses a powerful machine to force a steel cable mounted with a specialized head that RIPS through roots and blockages, clearing your line. When root intrusions are so tightly compacted that the cable snake is unable to bite into the root ball, Flood Brothers uses specialized high-pressure jet tips that spray water at 3000 lbs. per square inch to literally slice through these immovable root intrusions like a laser beam. When total sewer replacements are the unavoidable measure of last resort, Flood Brothers offers a more economical, cutting-edge solution to the typically disruptive and expensive trench excavations required to extract and replace the line to the city main. Ask us about our trenchless technology and see how we can provide you with a solution that will reduce your stress and save you money, while avoiding the need to tear up your driveway and carefully landscaped front lawn. Whether its traditional gas water heaters or the newer electric and tank-less systems, Flood Brothers will analyze your setup and advise you on which type would best serve your needs most cost effectively. Whether you choose the premium TYPE L copper for your residential re-pipe, or the more economical (polyethylene) PEX alternative for your commercial property, our bids include a no charge, complete appraisal as to which is best suited for your Bel Air, CA home or commercial property. If you need your high-end Italian, Japanese, German or French baths, toilets or decorative fixtures repaired or new ones installed, Flood Brothers has the expertise to manage any repair or new installation regardless of whether it is domestic or foreign. Upon request, we will also work directly with your architect, designer or interior decorator offering very competitive wholesale pricing on best-in-class vintage, modern or futuristic decorative fixtures and plumbing accessories. Gas lines are very dangerous if installed or repaired incorrectly. Exercise EXTREME caution when it comes to your family’s safety. Call us for even the most seemingly innocuous gas smell. We are licensed and experienced gas line repair and installation professionals in Bel Air, CA and our work is 100% guaranteed. We understand, from years of experience, that if you have an unexpected plumbing crisis or worse yet catastrophic flood damage, that the last thing you want are more headaches. That is why Flood Brothers offers WHITE GLOVE CONCIERGE SERVICE where we will deal with your insurance company directly and make the process not only headache free for you but will get the job done as quickly and cost-effectively as possible returning your life to normal.